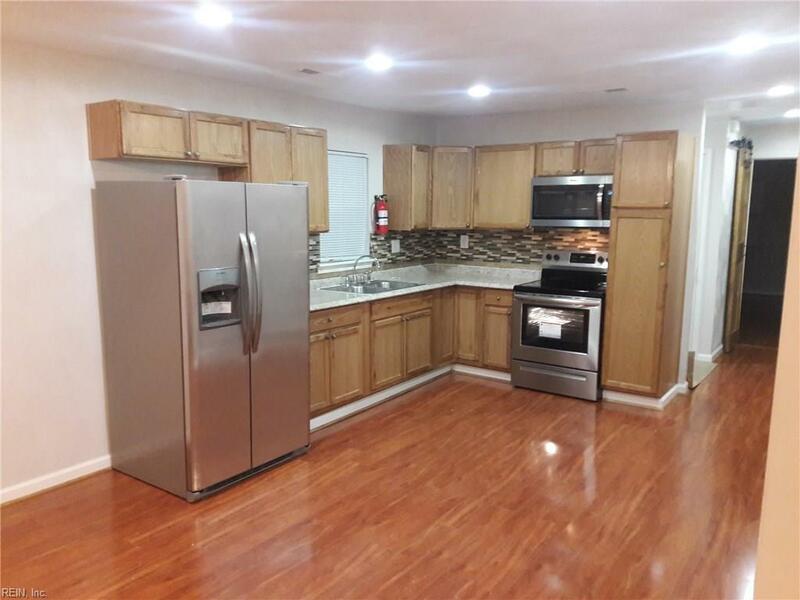 950 Hamilton Ave, Portsmouth, VA 23707 (#10233389) :: Abbitt Realty Co.
Come see, completely rehabilitated 3 bedroom 2 bath home new to the market. 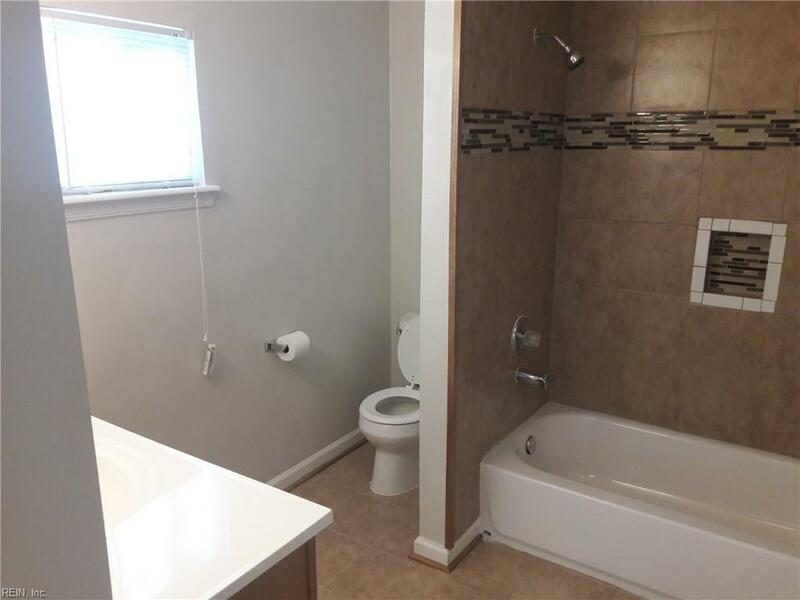 Enjoy open floor plan with custom barnyard doors, new central AC & Heat, new stainless steel appliances, new roof, new electric hot water heater, new windows. Large master bedroom with large master bath. Clear termite and moisture letter with transferable warranty. 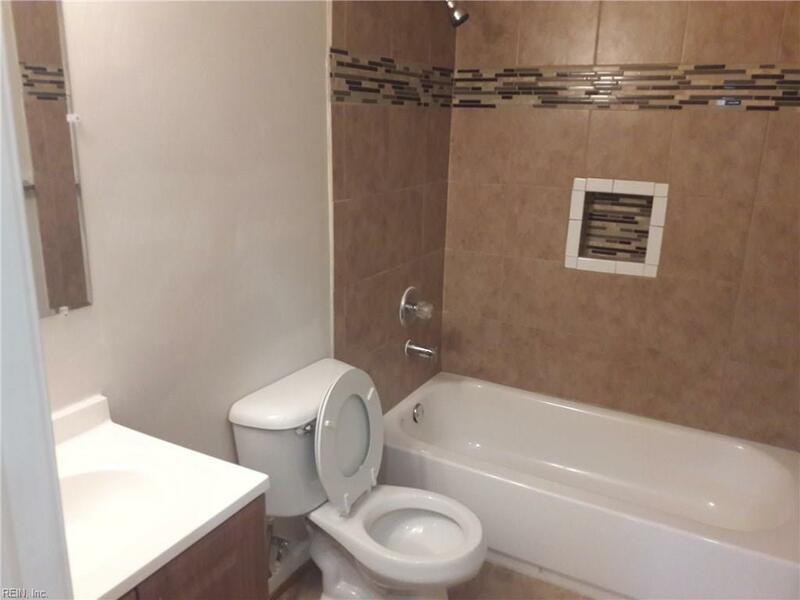 Square Footage as per seller.